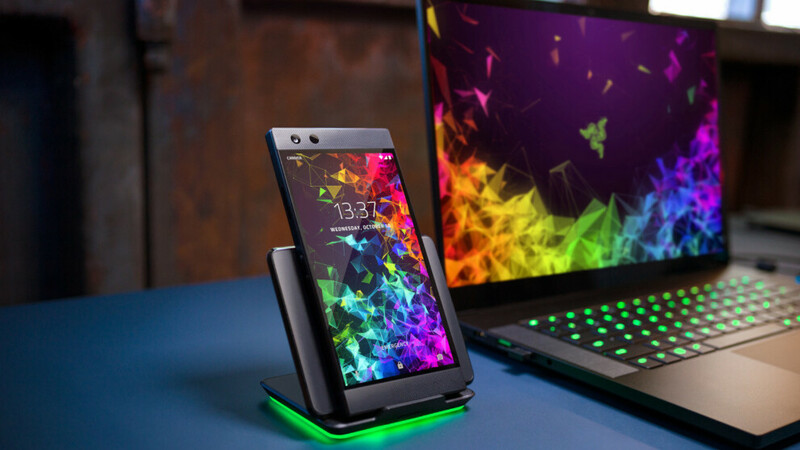 Last week when Razer introduced its second flagship aimed at gamers said the Razer Phone 2 will be available for pre-order on October 11, but didn't mention then the device will actually hit the shelves. We now have it confirmed with both Razer and Microsoft, one the of retailers selling the Razer Phone 2, that the flagship will start shipping in the United States on October 22. Both stores offer free shipping, but apart from that, there are no incentives to get the Razer Phone 2 over other smartphones announced or about to be revealed this month. Although Razer said that it has decided to partner with certain carriers across the world, including Verizon in the United States, we still don't know what does this mean beyond making the Razer Phone 2 compatible with more network operators. That being said, Razer Phone 2 is now available for pre-order for $799, which makes it $100 more expensive than the predecessor. Even so, Razer Phone 2 remains competitive price-wise considering other 2018 flagships. What US carriers will support the razer 2? Aside from the Note 9, it's the only other recently announced 2018 flagship I have any Interest in. I just got my daughter a Razer the other day for $200. I have Pixel 2 XL, but if this 1 goes on sale for black Friday I'm DEFINITELY picking 1 up. Seems to be a really solid phone with many of the improvements which made the first phone lackluster. If the camera and the screen turns out to be as good as other people say it is, I would seriously consider this phone to be my next daily driver.